In the fall of 2009, a group of college students ventured into the backwoods of Louisiana to find an abandoned school. A place with a history of violent deaths going back seventy years or more, before the school was even built. For a class project, they filmed the school to find evidence of the paranormal. To hunt for ghosts. They found what they were looking for. And now the school in the woods is going to teach them a lesson in fear. 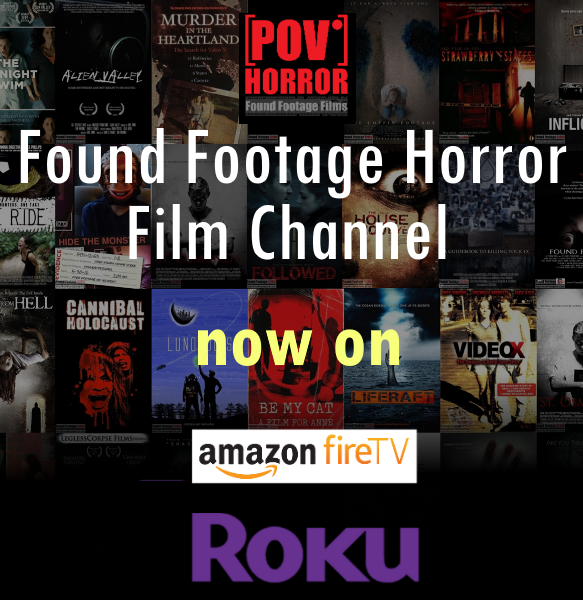 Director Tony Fox's feature film debut is an unconventional take on the horror film genre - - an experimental horror play. Filming 10 minute, one-take scenes, he's created a tense filled roller-coaster ride with old school scares, influenced by Japanese horror films and the "backwoods" horror films of the seventies. As the characters relationships begin to break down, we're never really sure if it's simple human nature or if "the school" is driving them to self- destruction with an inevitable, creepy and shocking aftermath.